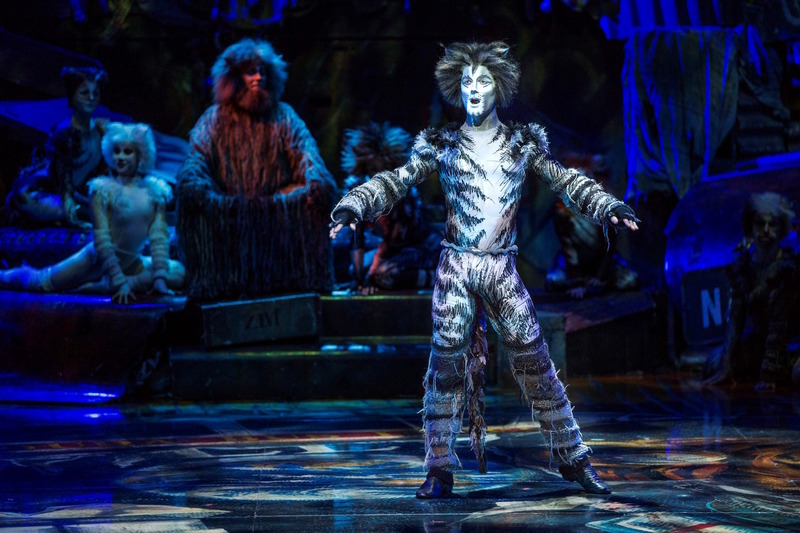 Cats lets the memory live again, with a new revival only five years after the last one. While the show as a whole may be losing some of its impact with each return visit, this season serves to provide a showcase for many emerging talents. The proliferation of performing arts training courses provides a ready supply of highly qualified triple threats. With the dancing still at a very high level, this is the best singing I have ever heard in the show. Musical director Paul White has imbued the ensemble singing with the tightest dynamics heard on this stage since Wicked, and the featured roles are none too shabby either. 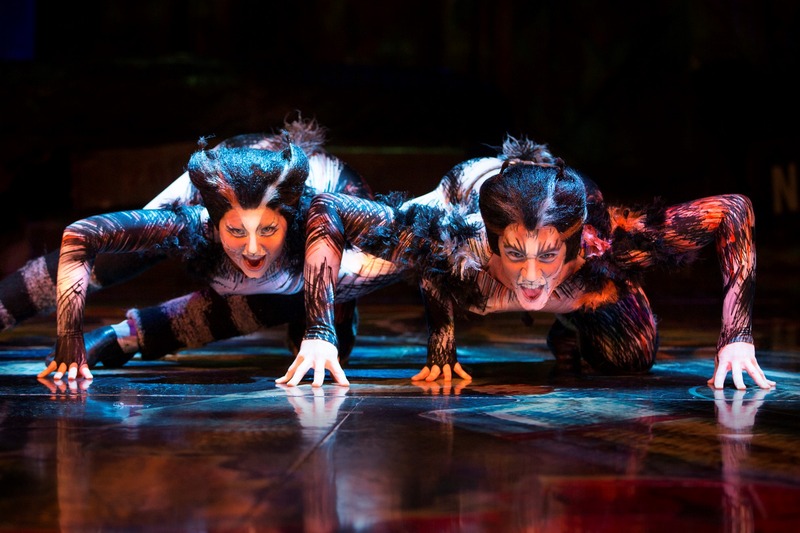 Renewed interest in Cats derives from composer Andrew Lloyd Webber’s new production at the London Palladium a year ago. Webber took a fresh look at some of the songs, and this is the version that is presented here. 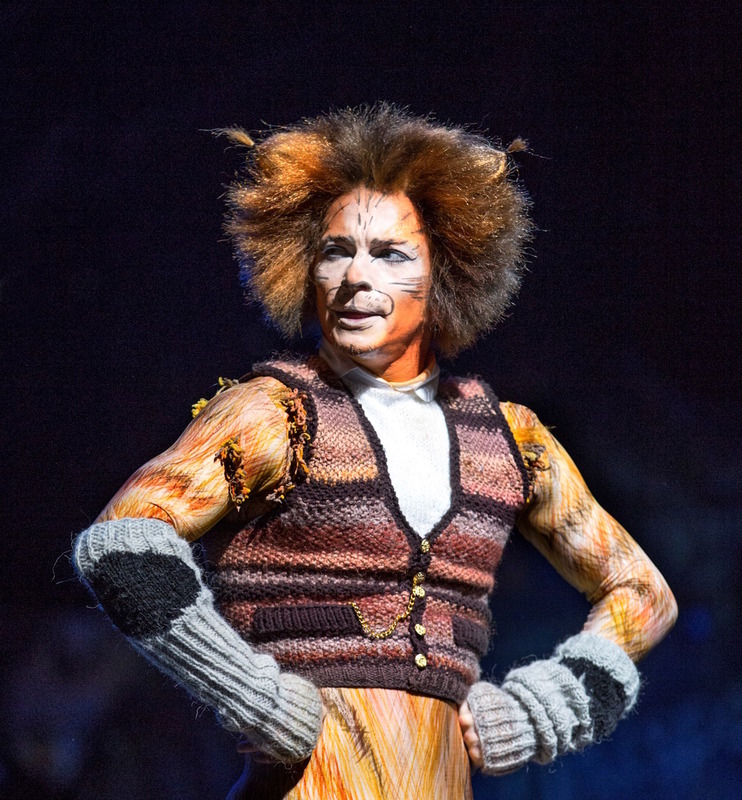 Rum Tum Tugger’s song is sung about him rather than by him, then he has an extended rap section in the middle. There is a terrific extended tap routine for the beetles in “The Old Gumbie Cat” (with a quick phrase of notes giving a witty nod to “Forty-second Street.”) The act two sequence “Growltiger’s Last Stand’ has been revised to have a swing/soft shoe feel. Unlike the London revival, Growltiger and Griddlebone sing their Italianate operatic duet in this sequence. Personally, I still miss the rousing singalong vibe of “The Ballad of Billy McCaw” in this spot. We may be treated to the revised orchestrations in this tour, but certainly not the revised staging that went with these changes. Each time designer John Napier re-does the set, he updates the number on the licence plate of the old car in the junkyard. This tour uses NAP15, whereas the London revival was up to NAP70. Advances seen in London included the backdrop being animated projections rather than the static moon and clouds. When Rum Tum Tugger rapped, the backdrop switched to graffiti. 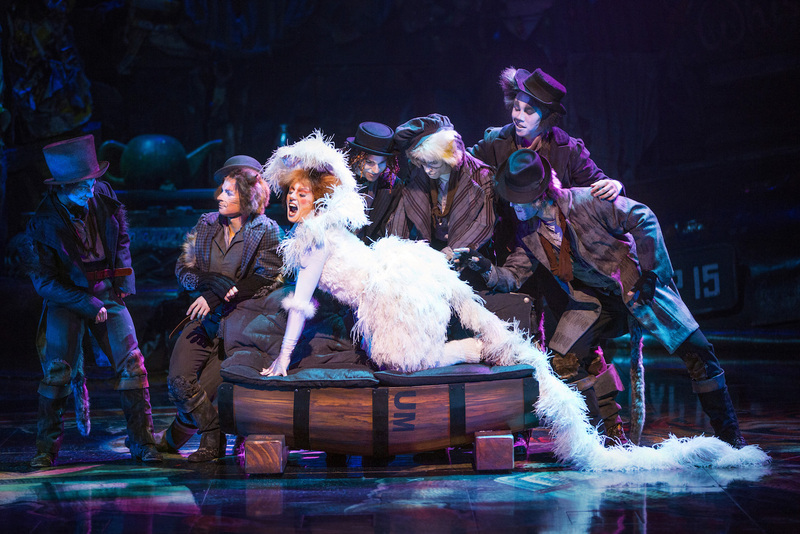 The journey to the Heaviside Layer had also been enlivened with a magical disappearance. While the pirate ship and battle with the Siamese in “Growltiger’s Last Stand” was originally the most spectacular part of the staging, the new London production disappointingly reduced the ship to merely a mast and sail. Here, the scene is further reduced to just a barrel. Growltiger and his crew do not even seem to be pirates anymore, although the lyrics have not changed. 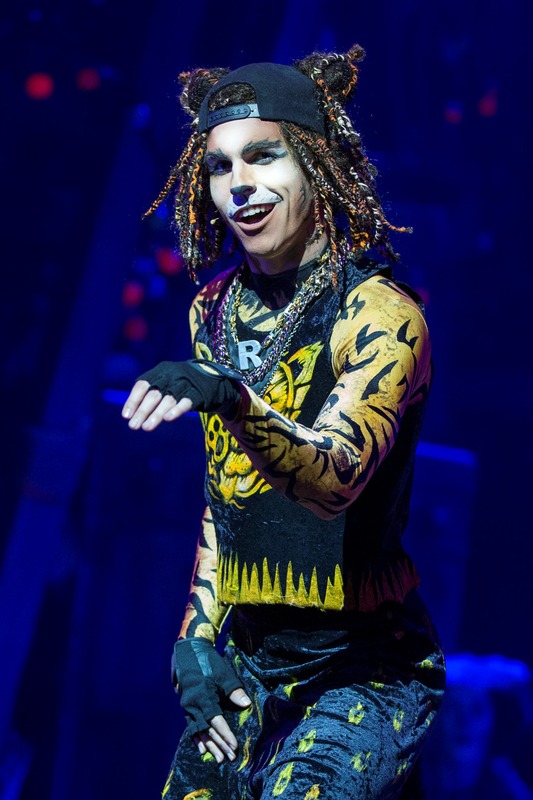 Although Rum Tum Tugger’s blingy, low crotch rapper’s gear is the most obvious costume difference, Napier has freshened his original designs with a little more colour and brightness. Associate director/choreographer Joanne Robinson has recreated the work of Trevor Nunn and Gillian Lynne with precision, further enhancing the work based on the strength of the local cast. As with the London casting of former pop singer Nicole Scherzinger last year, this tour is headlined by Delta Goodrem as Grizabella. Webber’s sensibility for popular appeal has worked from a marketing point of view, but the casting of a younger actress to play an aging glamour puss undermines the pathos significantly. In particular, Goodrem appears unable to physicalise the decrepit weariness and fear of the character. 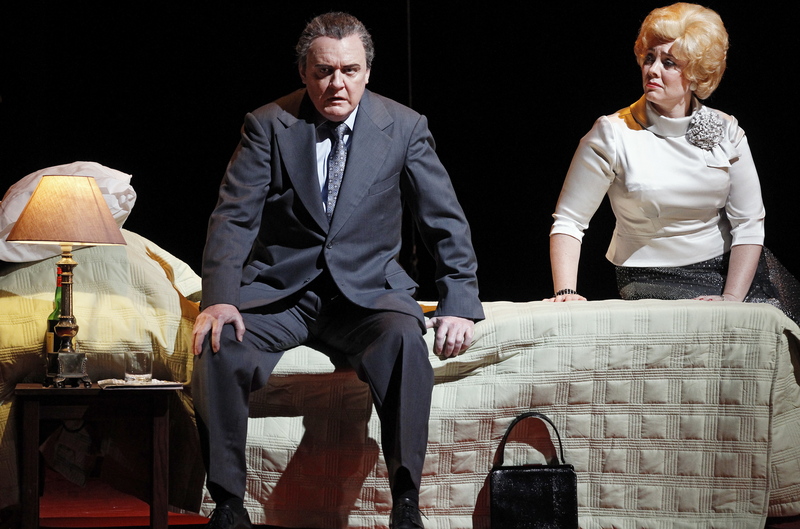 That said, Goodrem reliably supplies the big money note in “Memory,” which is admittedly a fiendish number to sing. 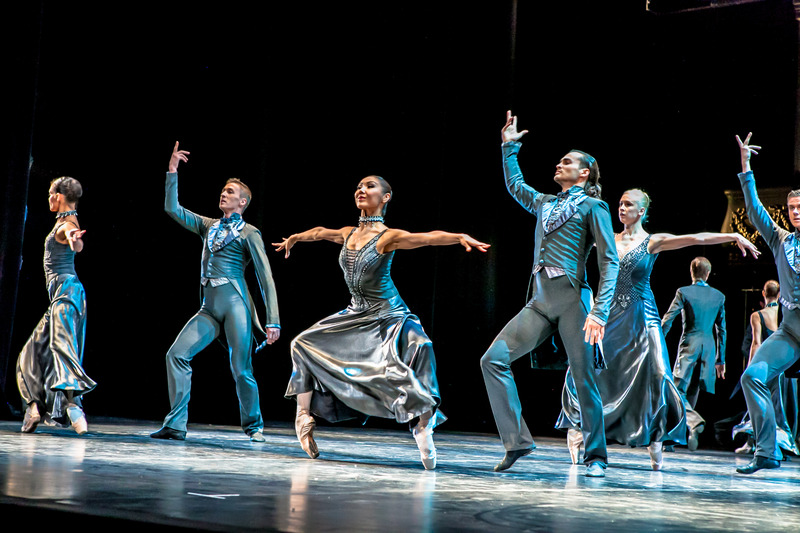 Far more exciting performances are seen throughout the rest of the cast. Matt McFarlane gives a breakout performance as Munkustrap, capturing the character’s straight-backed authority with poise and dignity, and singing with an exceptionally fine baritone. 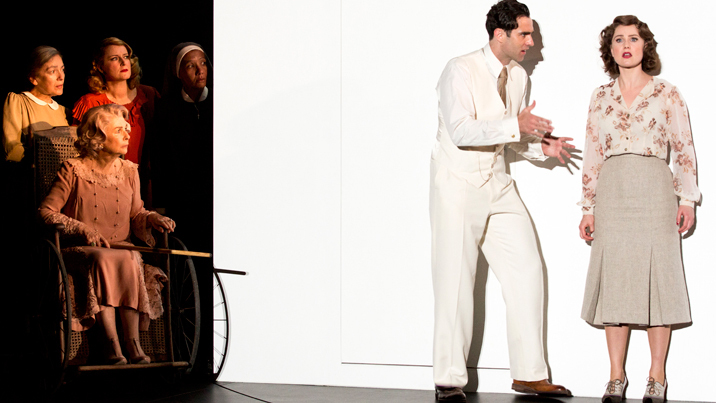 Established lead performer Josh Piterman displays new facets to his performing strength in the featured tenor roles. One of the industry’s fittest performers, it is amusing to see Piterman play gluttonous fat cat Bustopher Jones. Showing that it is entirely possible for a young performer to play an aging character, Piterman is superb as Gus the Theatre Cat, playing palsy with poignancy and scoring laughs for lyrics that usually go unnoticed. An onstage fast change reveals the dashing Growltiger, and brings further polished singing from Piterman in the Italian duet. Piterman has a wonderful scene partner in Samantha Morley. Morley’s singing is beautifully expressive and characterful, particularly as the tender Jellylorum. Ross Hannaford delivers a terrific performance as Skimbleshanks, singing with sweet tone and crisp diction and dancing with delightfully nimble agility. A crossover from the world of opera, Jason Wasley provides rich, powerful vocals as loveable icon Old Deuteronomy. The dance highpoint of the night is Christopher Favaloro’s sensational acrobatic and balletic work as magical Mr Mistoffelees. The list of highlights really goes on as long as the castlist, with everyone making the most of their moment to shine. The fact that such talented individuals can also work so beautifully as a team is testament to Robinson’s expert preparation of the company. Thanks for stopping by Gari. Glad to see you have been doing theatre reviews again. I never saw Cats at the New London, but from what I can gather, the production at the London Palladium is on a bigger scale. The other thing I noticed is how much better the casting is these days (in London and Australia) now that we have so much music theatre training available. Delta sings Memory really well but is not great in the role of Grizabella overall. She caused a bit of stir here last week when she posted a couple of tweets about her outrage at a bad review (the first of several as it happened). Always a mistake. Enjoy your family Christmas tomorrow. Look out for some London reviews from me in mid-January! I saw Cats today 30 of December in Melbourne Love Delta when she sang Memories that’s was my favorite part of the show. Thanks Carrie. Glad to hear that you enjoyed Cats. 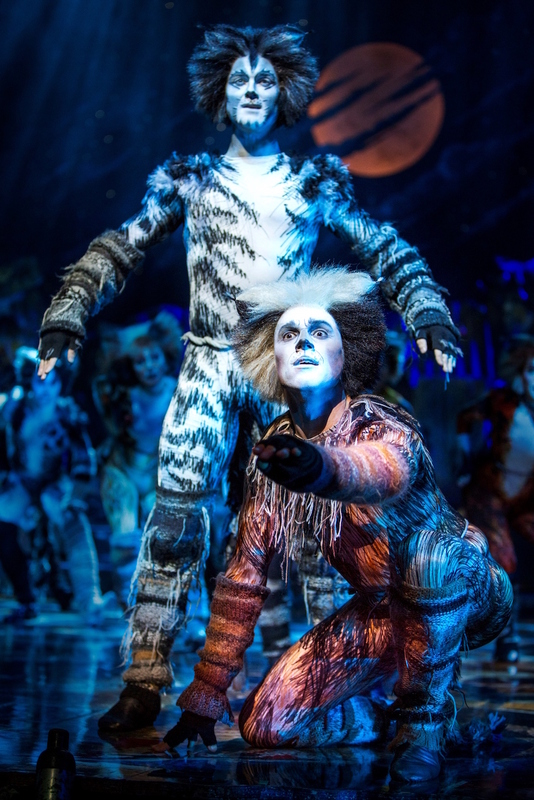 I think it’s brilliant to have Cats back on stage in Melbourne so that new (and old) fans can have a chance to experience the show.